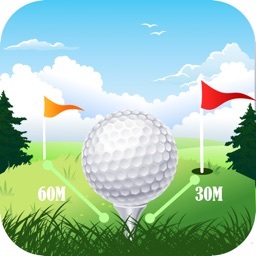 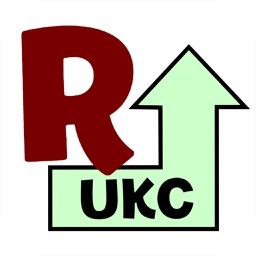 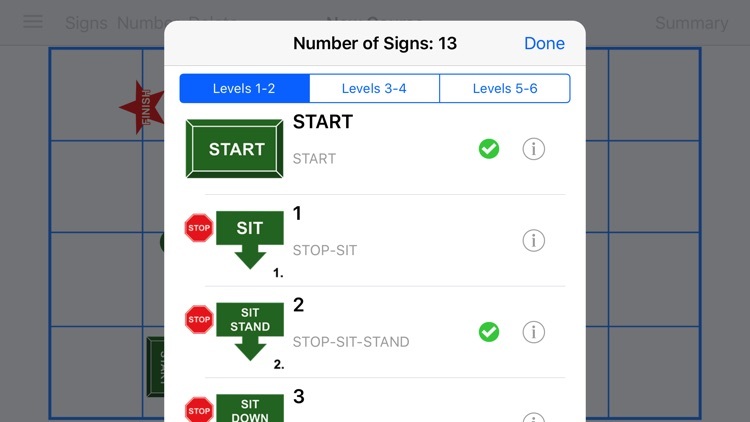 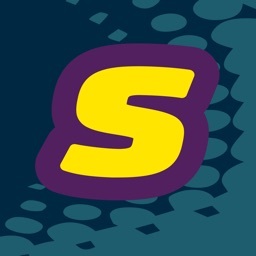 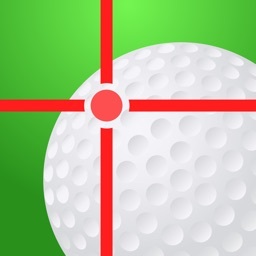 KC Rally App is a KC Rally Obedience course-maker tool for iPhone and iPad which gives you the ability to design and create your own Rally courses. 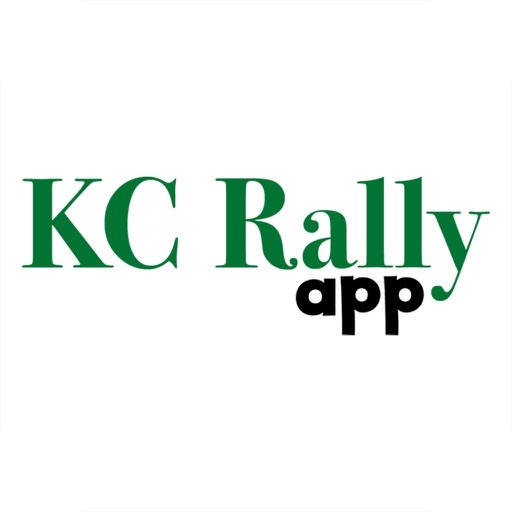 KC Rally App includes all official KC Rally exercise descriptions paired with custom signs based on these descriptions. 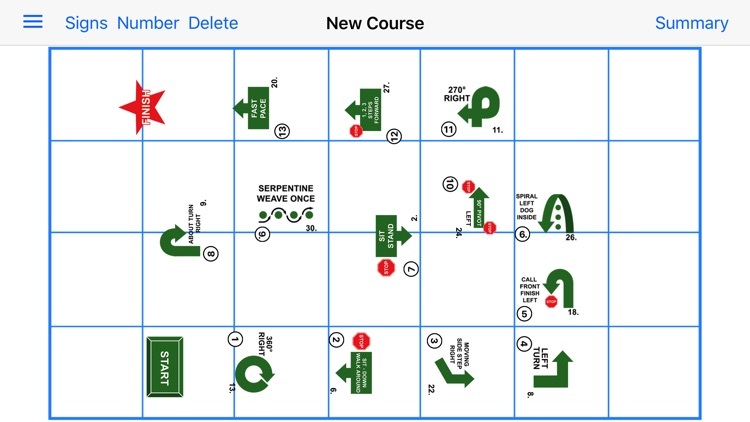 Share your finished course maps by email, Message, Facebook, Instagram, Dropbox etc. 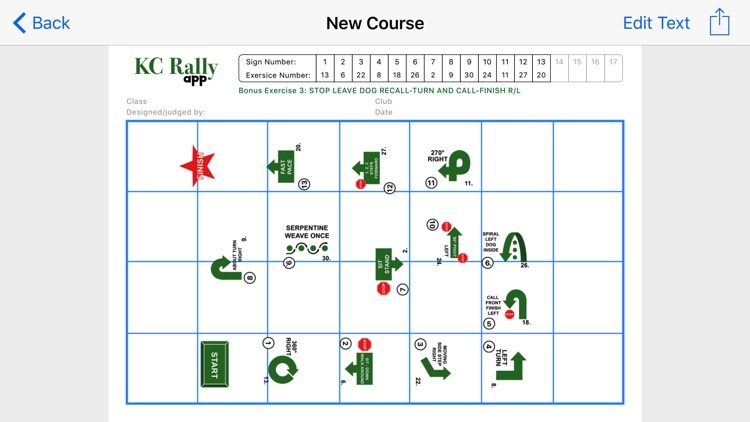 Save course maps to your device or print them directly from your iPhone/iPad (for this you'll need an AirPrint compatible printer).